As adults, we tend to forget why sunglasses are so important to our eye health. We usually wear them as a fashion statement but sunglasses offer very important protection from harmful UV rays. Luckily, there are so many trendy styles of sunglasses available now for kids. Disclosure: This post contains affiliate links for your convenience. As a Well.ca affiliate member, I earn from qualifying purchases. These frames are so cool, you wish you could wear them! Hipsterkid sunglasses are made of premium materials and offer 100% UVA and UVB protection. They come with a stay-on strap and are PVC free. 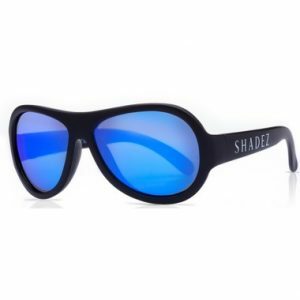 Shadez sunglasses use Revo lenses to block out harsh reflective light. These sunglasses offer 100% UVA and UVB protection. 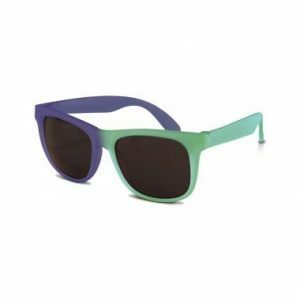 Frames of Shadez sunglasses are durable, lightweight and ultra-flexible. These award-winning sunglasses are fun, flexible and durable. 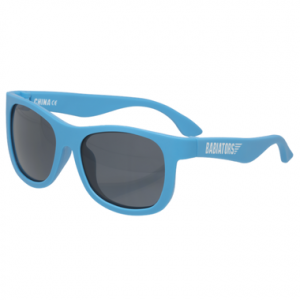 Babiators sunglasses have UV400 lenses that offer 100% UVA and UVB protection. 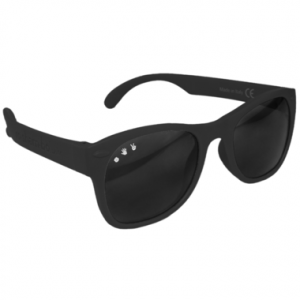 These sunglasses have flexible rubber frames and have impact and shatter-resistant lenses. These sunglasses come in two sizes, 0-2 and 3-5. These Real Shades change colour in sunlight. 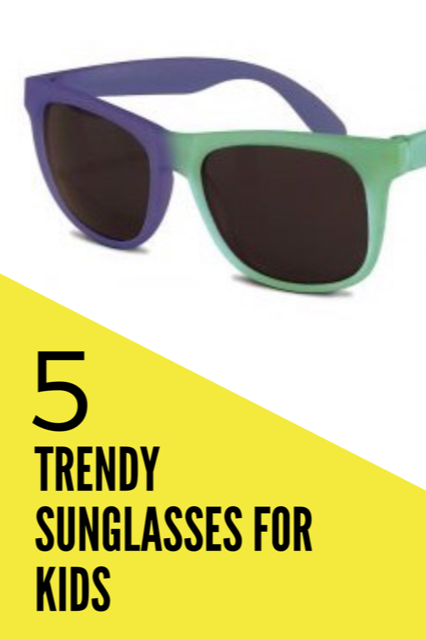 These sunglasses come in four different colour patterns. They offer 100% UVA/UVB protection and have shatterproof polycarbonate lenses. These sunglasses are available in sizes 2+ and 4+. These funky shades are inspired by Ferris Bueller himself. 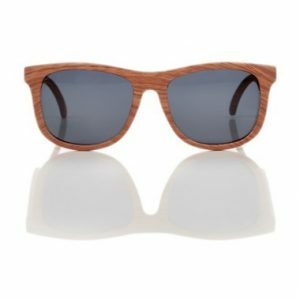 These sunglasses are made in Italy and have 100% UVA/B&C protection and are shatter resistant. These sunglasses fit ages 4 and up. Use code: MFSSave10 at checkout. Some exceptions apply. Offer expires May 31, 2019. I’d love to know, which pair of sunglasses do you think your child would like the most?